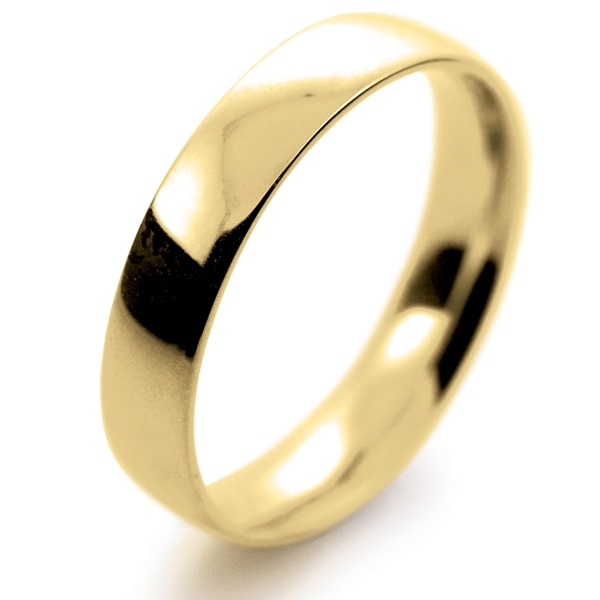 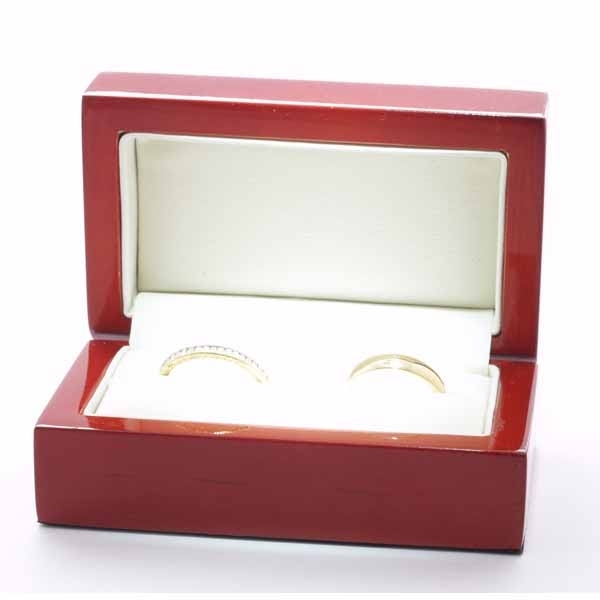 Yellow Gold Wedding Ring Light Court 4mm. 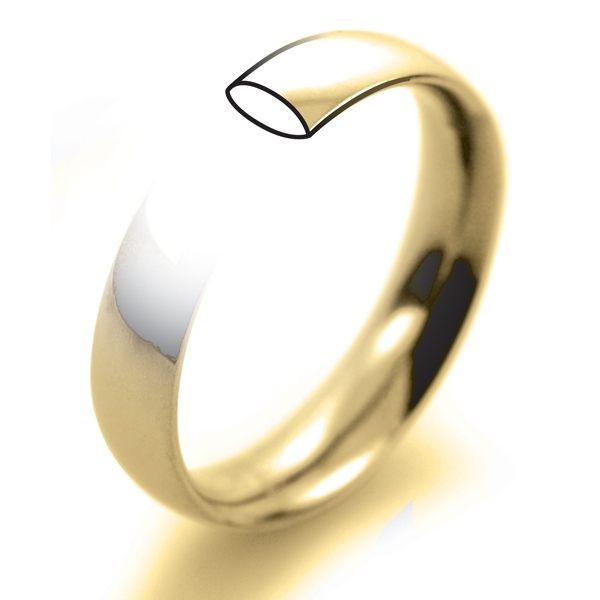 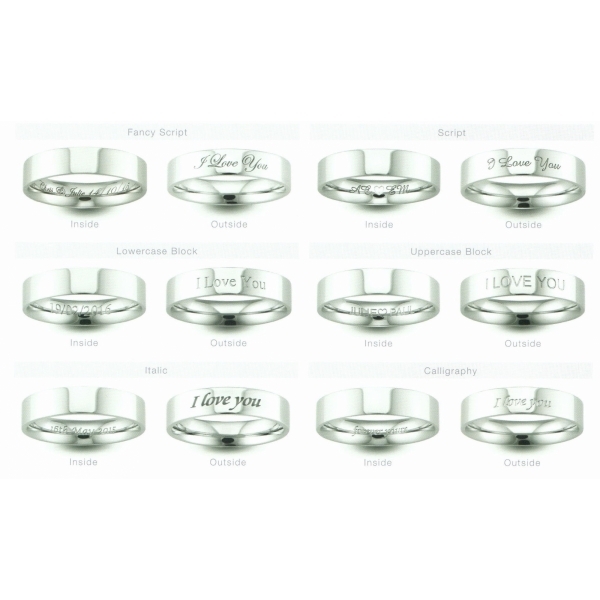 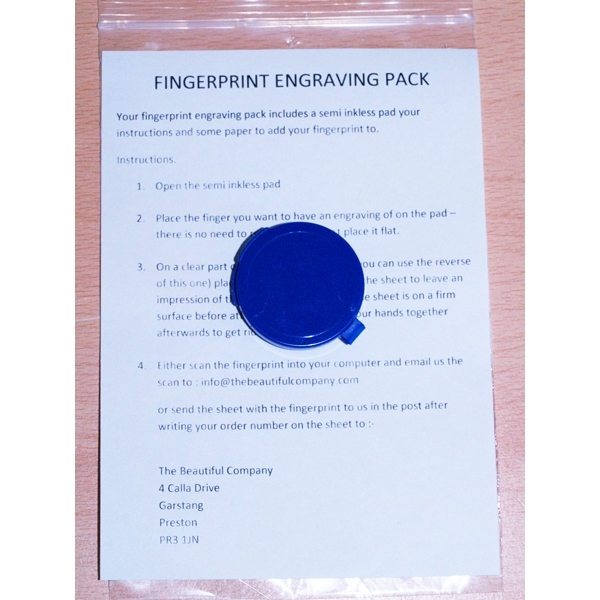 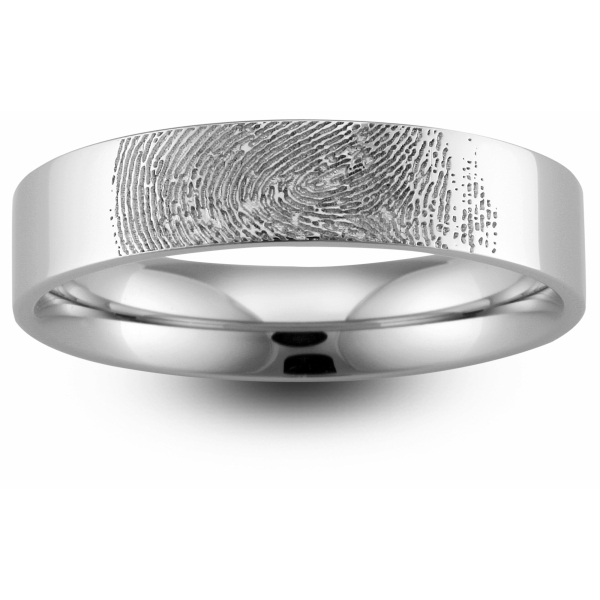 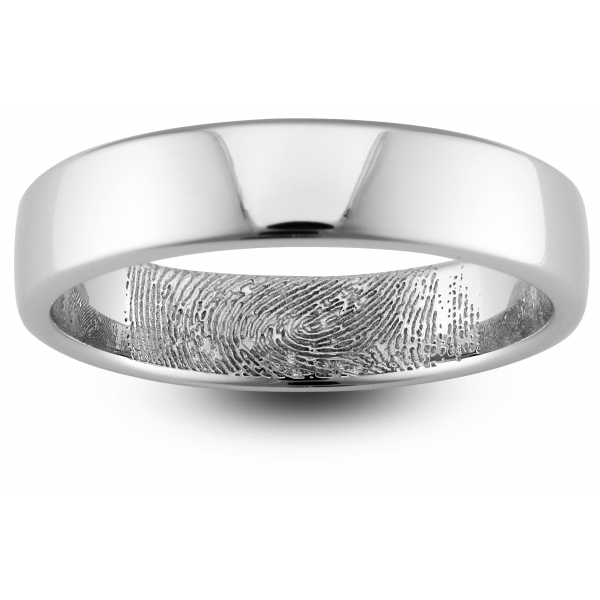 Fully UK manufactured and Hallmarked and made with a 30 Day Moneyback Guarantee and Free Delivery. 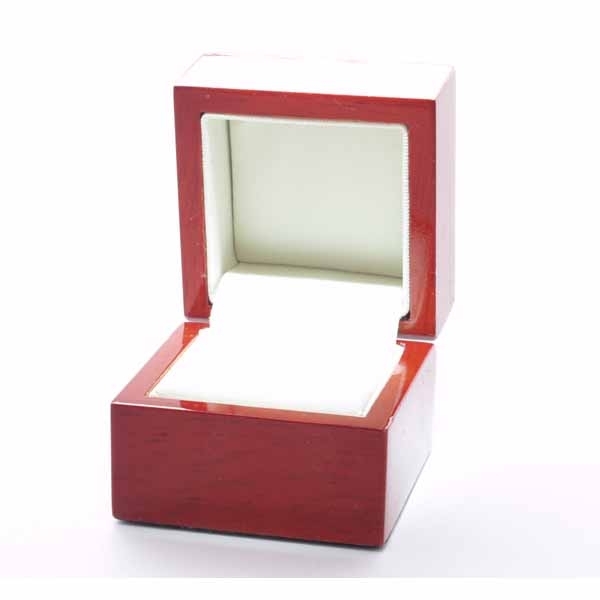 It comes in a velvetine pouch you can also choose to have it in its own real wood presentation box .This ring has a Court (Comfort fit) profile shown in the images.